THIS POEM REALLY BLESSED ME, SO I WANTED TO SHARE IT WITH YOU! 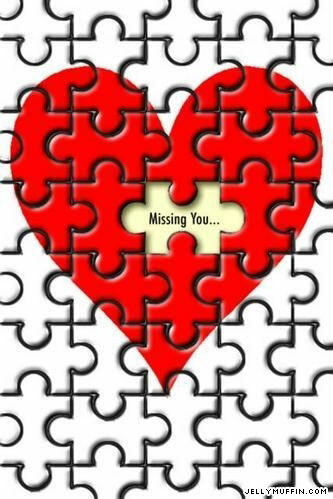 IN MY THOUGHTS IN MY HEART IN MY PRAYERS EVERYDAY~BIG BEAR HUGS TO YOUR SPECIAL MOM~MAY GOD COMFORT HER HEART AND GIVE HER STRENGTH, UNTIL SHE IS WITH YOU AGAIN ONE DAY! IT'S GOING TO HAPPEN, JUST DON'T KNOW WHEN. LETS LEAVE IT IN OUR HEAVENLY FATHERS HANDS, THAT'S WHAT 'THE HOPE' IS ALL ABOUT! 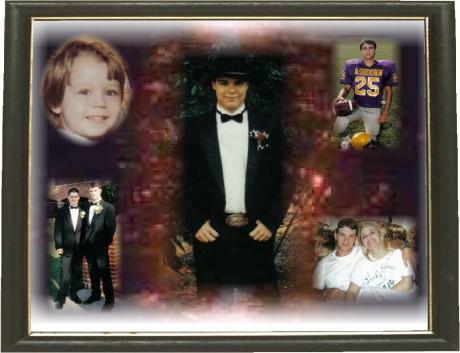 What a beautiful website you have made to honor your son life. He looks like he was a very happy man. I know the pain you feel everyday, I too lost my little girl a year ago. She was only 17 months old. I will never be able to hear her call out for mommy again, see her smile, watch her get married or even know the joy of having a baby. I pray that your wounderful loving son is up in heaven watching over you, your family and playing with all the other little angels that I'm sure are looking up to him and smiling with him. I would love to know how you have put the beautiful graphic on your page. Please email me at sd101301@yahoo.com I would also like to chat with you. We can share wounderful memories of our childern. Dear Craig, I just wanted you to know that your mom has been such a special blessing in my life. 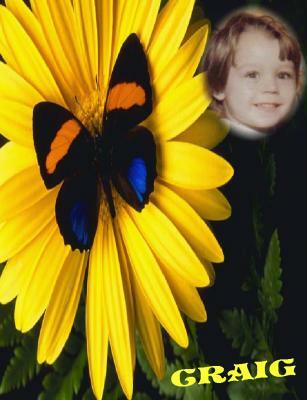 I created a webpage for my nephew and she has been to faithful to visit, light candles, add graphics, music, and share her time. She has also been a BIG help to me as I was starting to create the page. You truly are blessed to have such a wonderful mom. I know she misses you so much and her heart aches to hold you again. She will be able to do that one day when you two are reunited. For now please send her special hugs and kisses, she deserves every one of them. And do me a favor, find Ashton there, hold him and tell him how much I love him and miss him. Though the rest of us called you Craig, we were just as proud of you as your Dad and Papaw. You filled our lives with so much joy and excitement....except those 5:00a.m. feedings you just loved ~ You were a good baby, you came home sleeping all night....guess you knew your momma uhn? 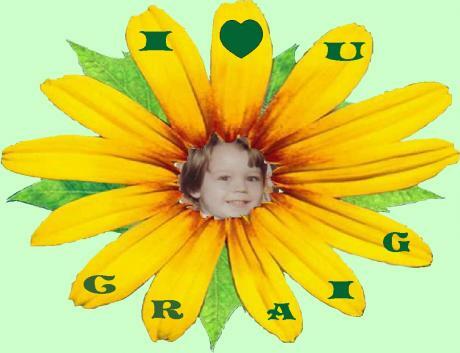 I love you Craig ~ I miss you so much ~ Keep an eye out on your brother. He came by the house this morning before leaving for the Oil Rig out on the Gulf....keep him for us....bring him home safe ok? 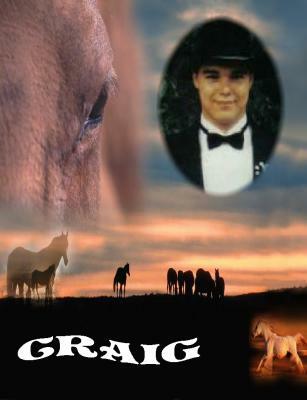 OUR HEARTFELT CONDOLENCES AND SYMPATHY FOR THE LOSS OF YOUR PRECIOUS CRAIG. IT'S SO HARD TO HAVE OUR CHILD GO BEFORE US, IT'S JUST NOT NATURAL! MAY THE NEW YEAR BRING YOU COMFORT, PEACE, AND LOVE. HANGING ON TO ALL THOSE SPECIAL MEMORIES OF YOUR WONDERFUL CRAIG. 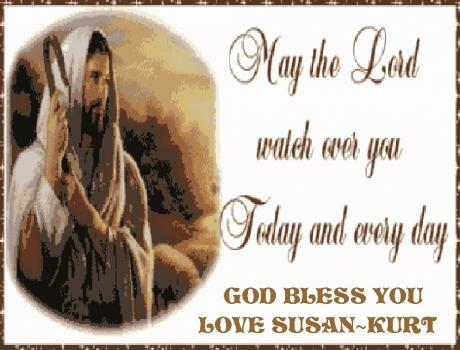 MAY GOD BRING YOUR HEARTS HEALING AND COMFORT. IN OUR THOUGHTS AND PRAYERS, NOW AND FOREVER! Thank you so much for stopping by my angels site. I am so very sorry for your loss. I feel your pain and wish I could take yours away from you. Know that you and your angels will forever be in my heart and prayers. I know my son is with them and having so much fun with the Lord. I am envious..but patient. I'm not done here..
As soon as memory of gets this figured out, I'll be around more to light candles.